This upset me just now, to hear the news that Nelson Mandela has died, this is truly a massive shock to us all. Nelson Mandela, in my eyes was someone who I could look up to. He fought for our human rights, and the apartheid that happened around 1990-1994 is truly an event we’ll never forget. He fought for equality, love and to make sure everyone gets a fair choice. He inspired me, as he got to the top, and fought for everyone. 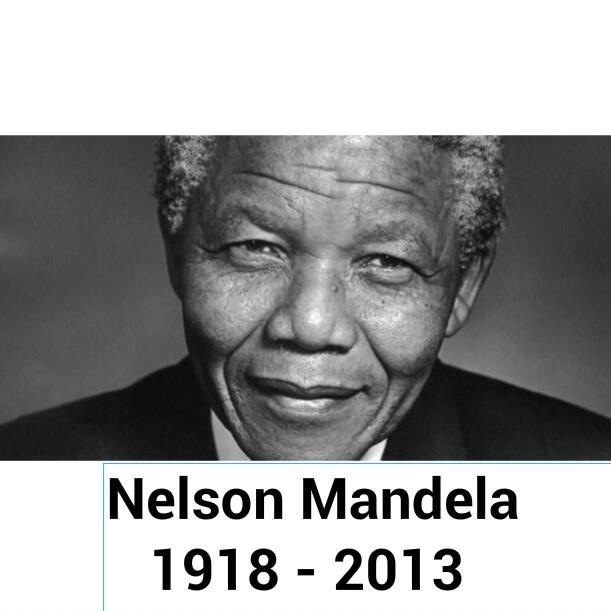 Nelson Mandela, you are truly an icon in my eyes, and you will never be forgotten. Our dear Madiba, you taught us many things. To see each other as humans with common goals and aspirations rather than looking at skin colour or background. You taught us that even from the most lowly and difficult of starts, anyone could rise to the peak of glory. You taught us inner strength from your 27 years detained by the apartheid regime in South Africa, a spell in jail that would break most people, but you left jail to usher in a new South Africa, and a new world. You have given so much hope to the disadvantaged across the world, met with presidents, royalty and celebrities yet always remained humble and smiling. him. Pretty sure he’s going to have a very good read. Thank you for sharing! complicated and extremely broad for me. I am having a look forward in your subsequent put up, I’ll attempt to get the hold of it!